The art world has changed dramatically since Founder of the Nordic Art Agency, Juliet Rees-Nilsson worked for exclusive Mayfair galleries in London more than a decade ago. Social media and online visibility have opened up a whole new marketplace of emerging and established artists and new rules for the gallerist. The NAA is changing the face of art dealing in Europe as they bring the art to the buyer, not the other way round. Originally, Nordic Art was founded in 2010, when Juliet Rees-Nilsson relocated from London to Southern Sweden as Director of Scandinavia for the prestigious Halcyon Gallery, working directly with Bob Dylan’s series of paintings and the Danish State Museum of Art. Juliet decided to remain in Scandinavia as an independent, managing private client collections and acquisition. This led to the Nordic Art Agency, www.nordicartagency.com being established in 2016 as an agency for emerging contemporary artists, who despite success in their native art markets and in the UK or US, struggled to find representation or entry point into the Scandinavian market. Juliet and Natasha O’Connor, a British based Art Buyer and Photography expert, work together to source and manage artist and clients. As an Art Agency and Advisory, we have selected seven unique contemporary artists from, Barcelona, Graz, Vienna, London, Amsterdam, Mexico City and Paris. Our mission is to not only nurture each artist and provide them with a new platform in Sweden and Denmark but also to present fresh, emerging contemporary art in an affordable and accessible way to new art buyers in Scandinavian or those who wish to add to an existing art collection. 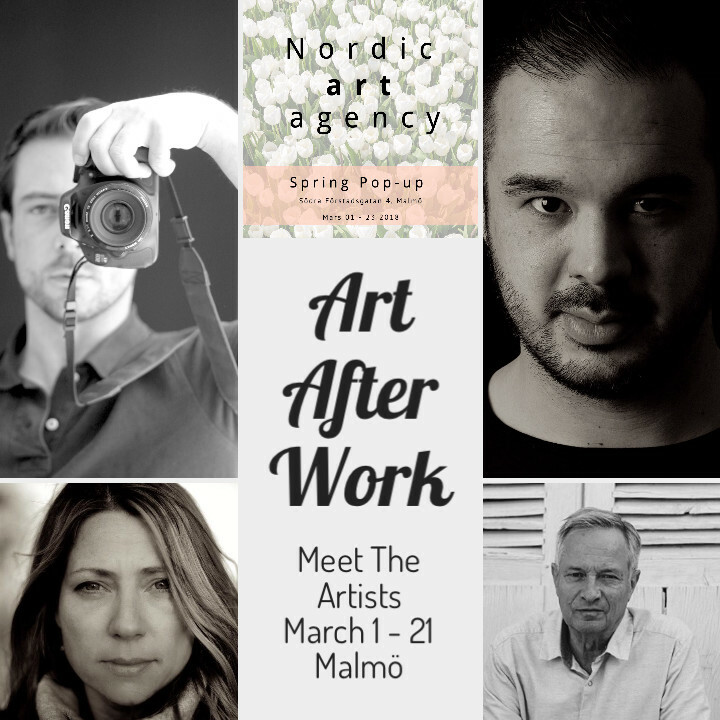 The Nordic Art Agency offers a complementary art advisory which connects exclusive contemporary international art & artists to art lovers in Scandinavia. The bespoke advisory process begins with discussions around our clients' motivations, aspirations, aesthetic preferences & financial considerations. Whether you are beginning your art collection & perhaps finding that first purchase intimidating or you are wishing to add to an existing art collection, we will evaluate your individual requirements and tailor our expertise to your needs. 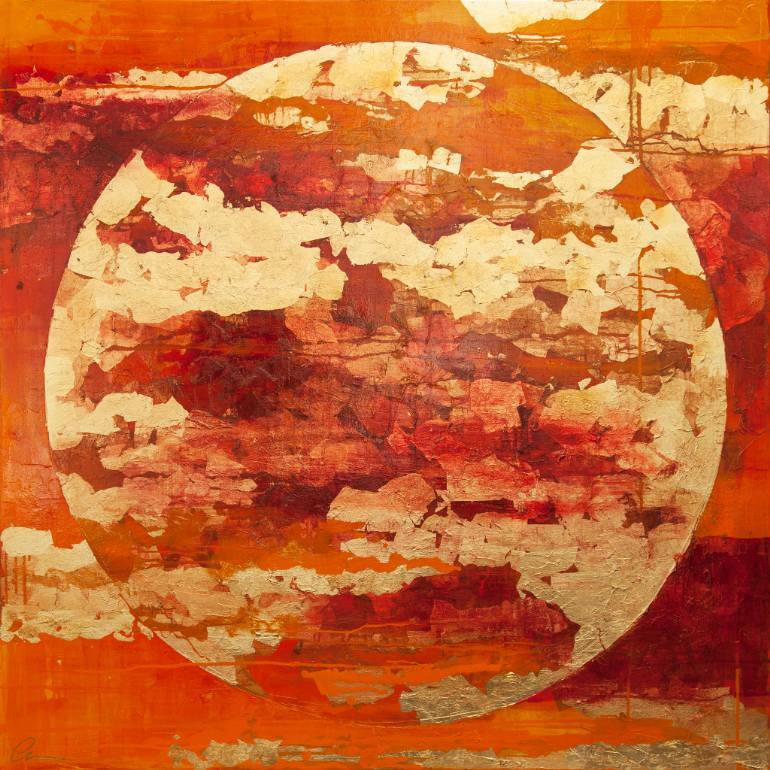 We source artwork and commissions from our own stable of artists as well as auctions, galleries and art fairs.